Information.com Has Launched a Comprehensive Reviews Section On Its Newly Designed Easy To Use Website. The internet has become one of the greatest and most used tools in the 21st century as it gives all of us access to unlimited information and services. Alongside the information that can be found online, the internet has also become a Mecca for shopping lovers that do not always have the time to go to the store. Unfortunately, the comfort of shopping online is sometimes shadowed by the risk of purchasing a faulty or unsuitable product that causes shoppers to lose time and money. Knowing the specifics about a certain product can help save a great deal of time and money, and this is why Information.com has launched a comprehensive and friendly reviews section on its newly designed easy to use website. Unlike other review sites, Information.com has a pros and cons list on every product, which allows people to know what the best and worst things about every product are. The reviewers on information.com also cherry-pick the best products out there in a range of prices from low to high for those that need new products but also have to consider a budget. Each product reviewed on the website gets a final score that takes into consideration the durability of products, their quality, their price and a variety of other characteristics. In addition to the reviews section, Information.com offers a variety of daily, up to date and fascinating content including deals, finance tips, everything that is buzzing, products, and even a people search service. 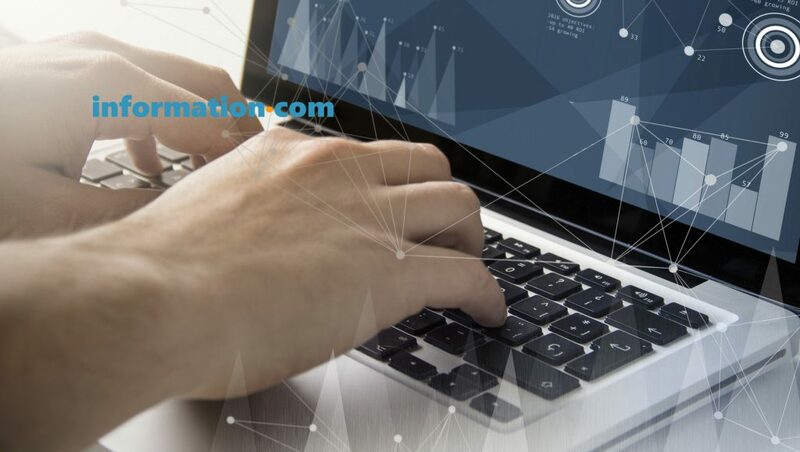 Information.com has made it a point to provide users the best content out there, and also to provide them with comprehensive information about all the products they need, and it definitely manages to do so with its well-designed, easy to use and comprehensive reviews section.